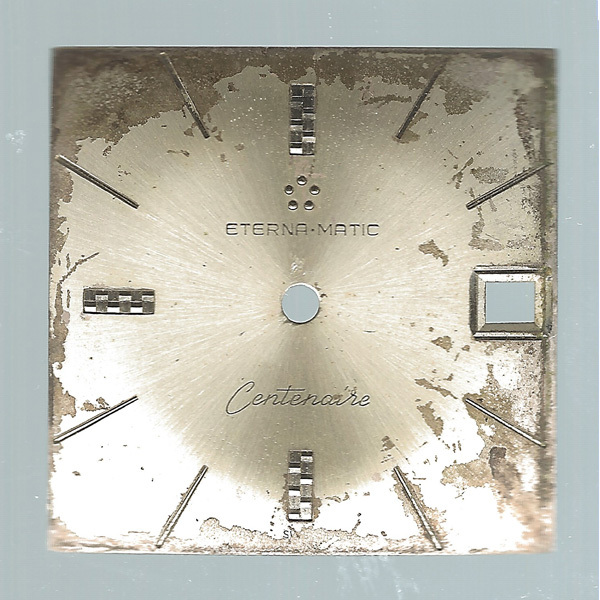 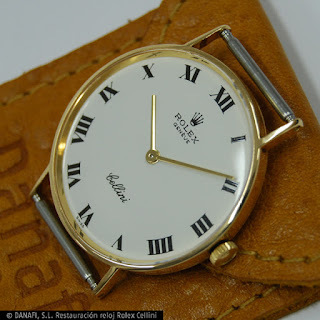 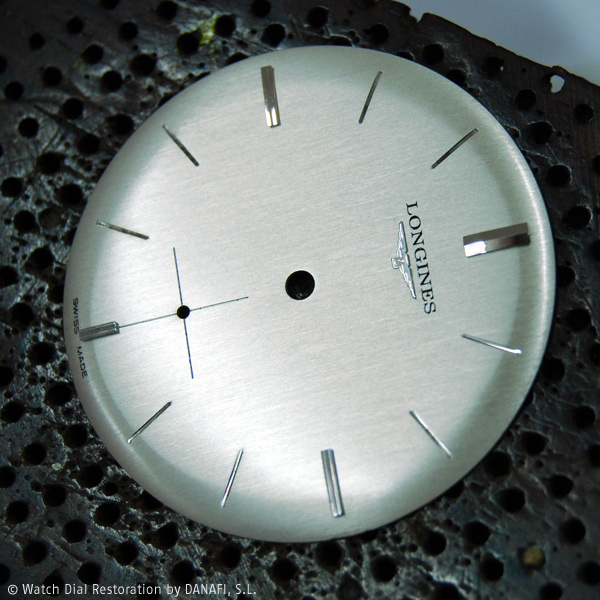 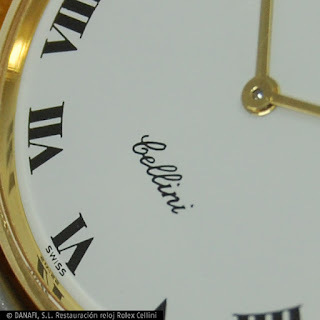 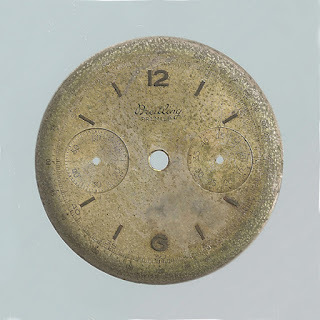 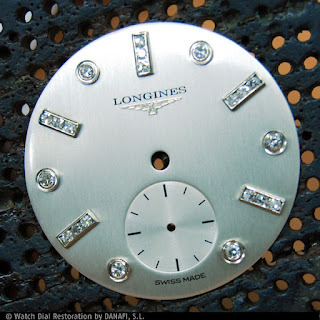 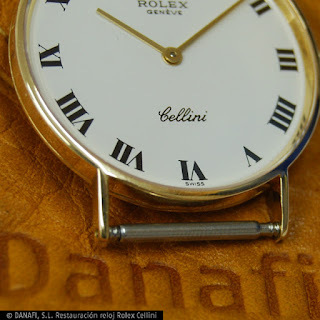 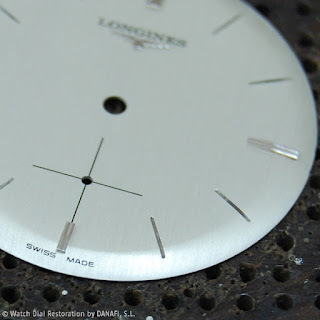 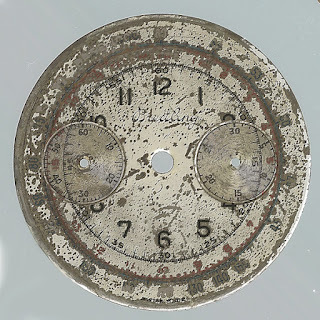 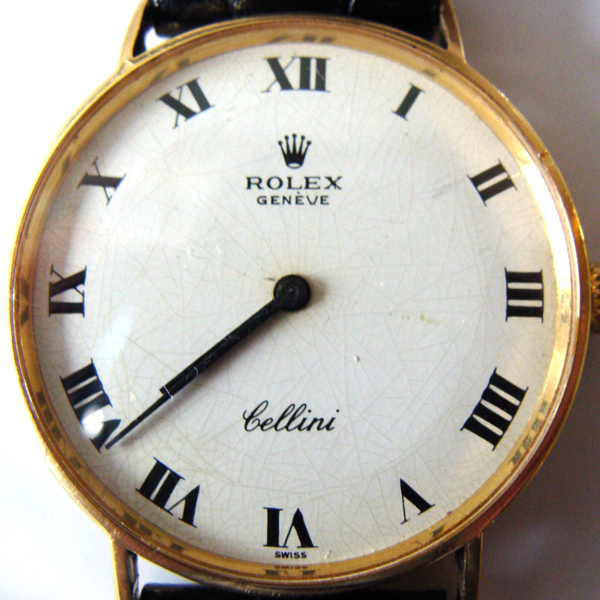 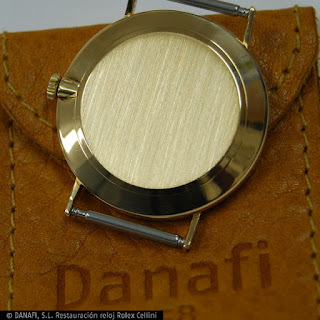 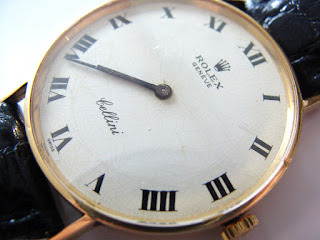 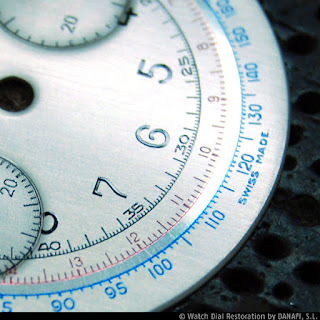 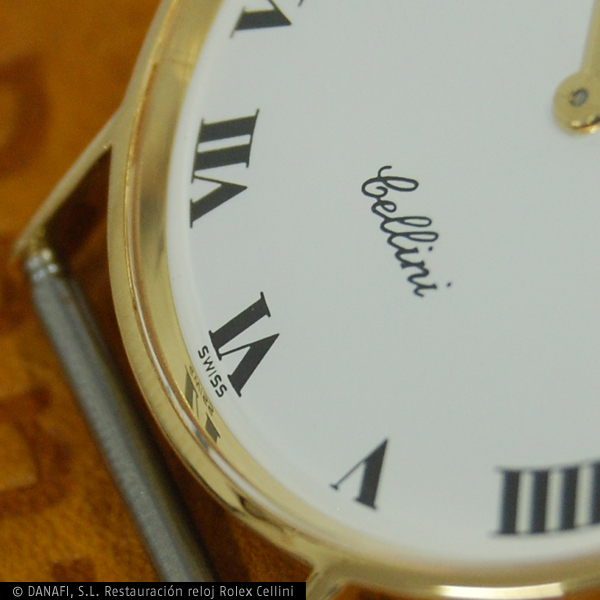 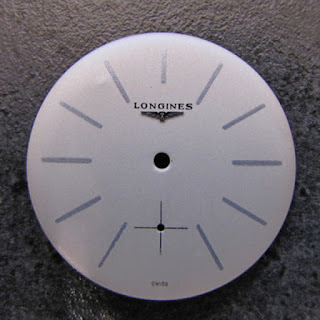 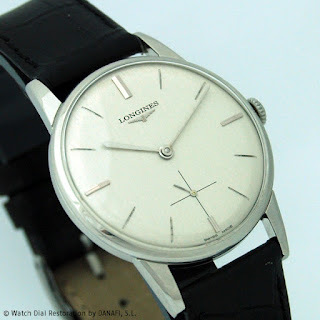 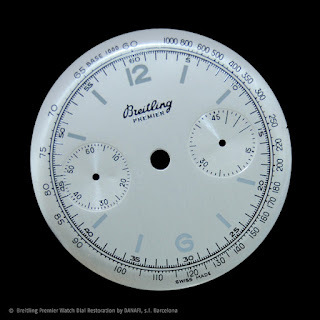 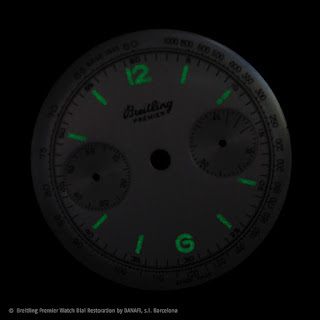 Realmente, en ocasiones las manufacturas suizas en general y, en concreto la casa Longines, nos deleitan con esferas de reloj complejas de trabajar. 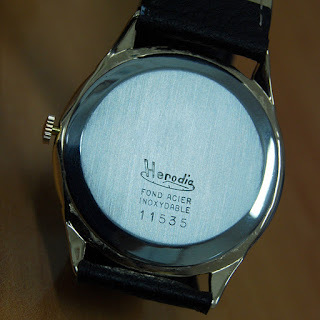 En este caso, podemos apreciar una esfera con fondo platinado y 11 apliques engarzados en diamantes. 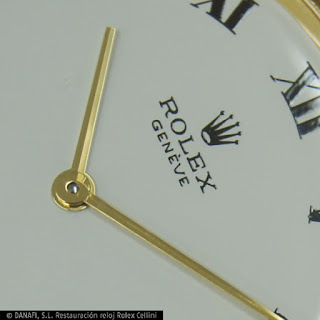 Toda una esfera tipo joya sólo al alcance de unos privilegiados. 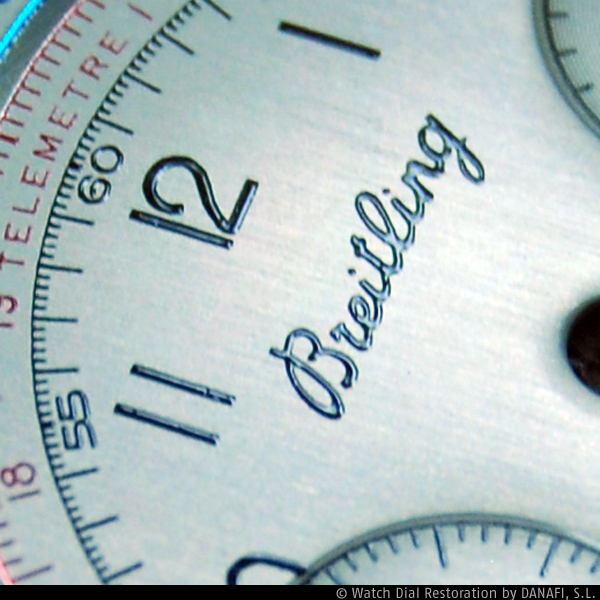 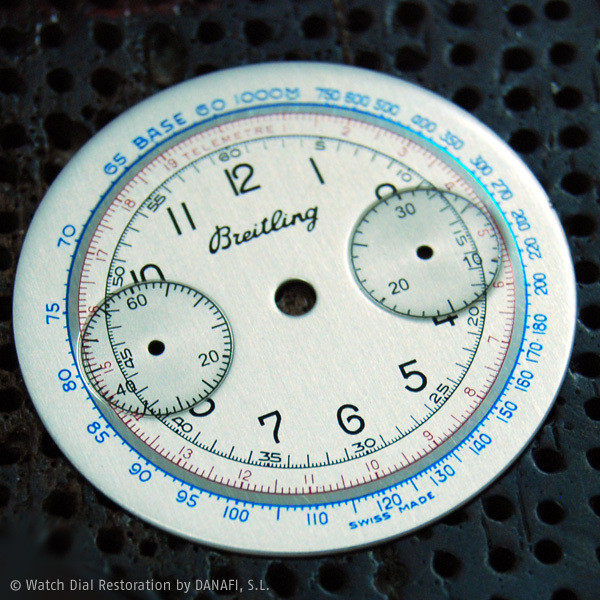 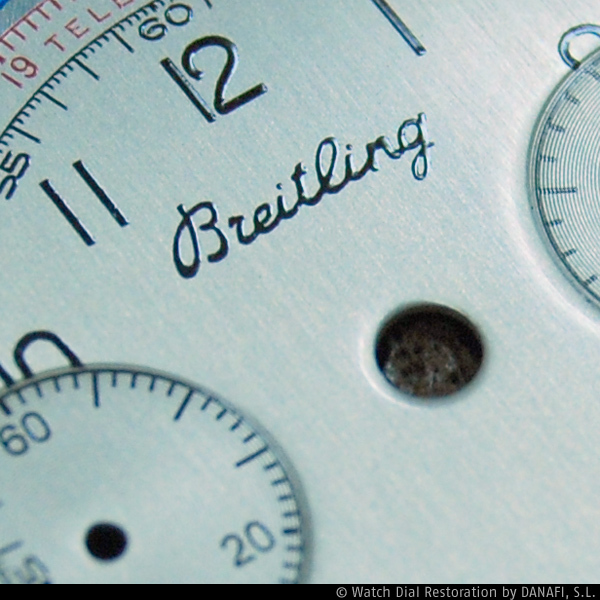 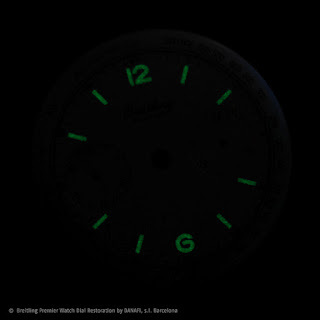 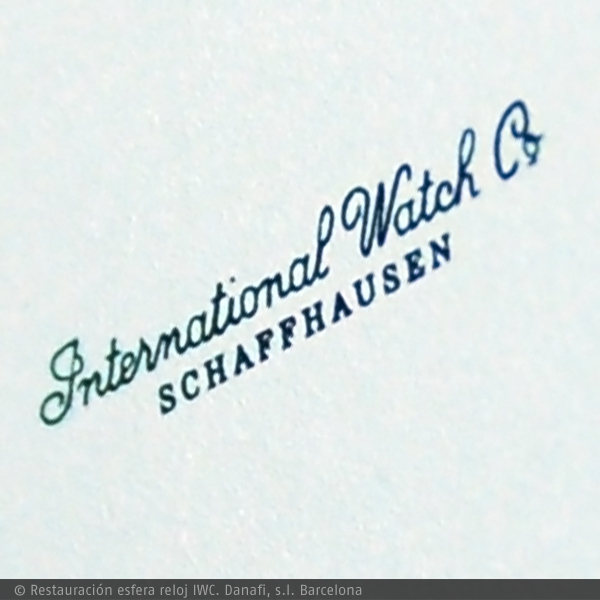 International Watch Co, also known as IWC, is a high-end Swiss watch manufacturer located in Schaffhausen, Switzerland. IWC Schaffhausen is notable for being the only major Swiss watch factory located in eastern Switzerland, as the majority of the well-known Swiss watch manufacturers are located in western Switzerland. 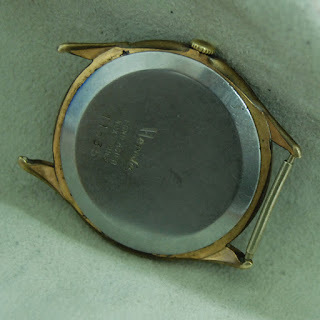 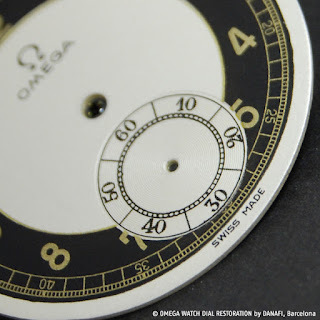 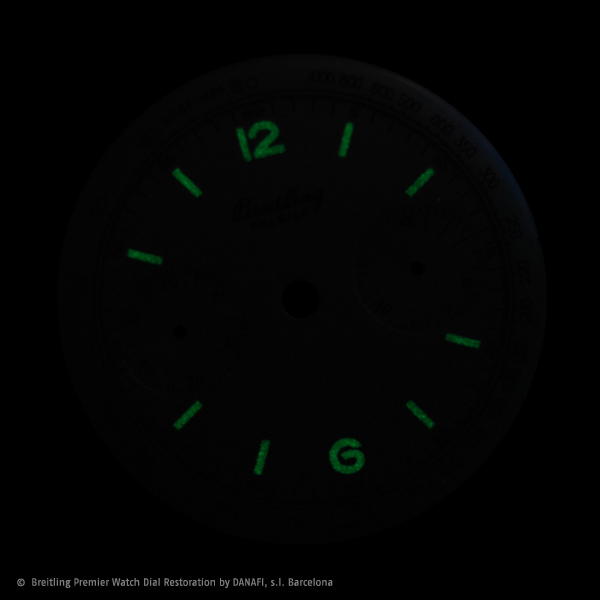 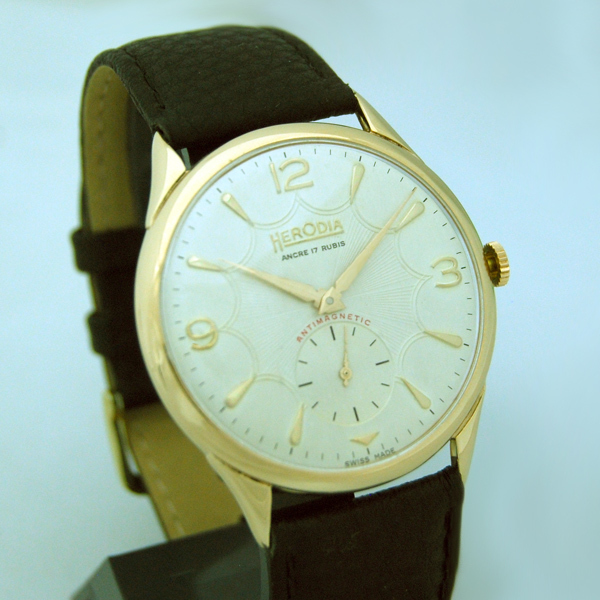 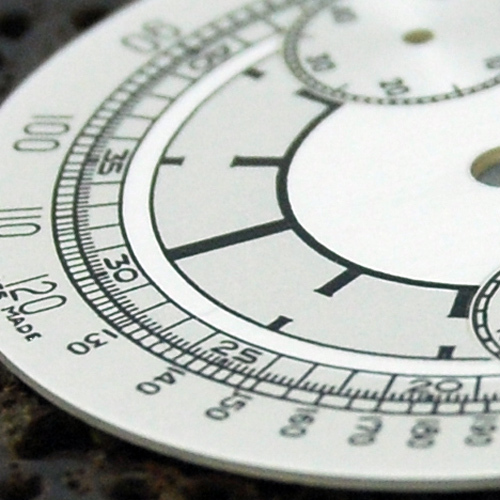 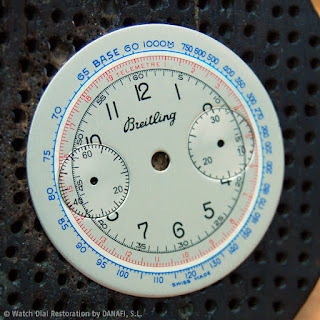 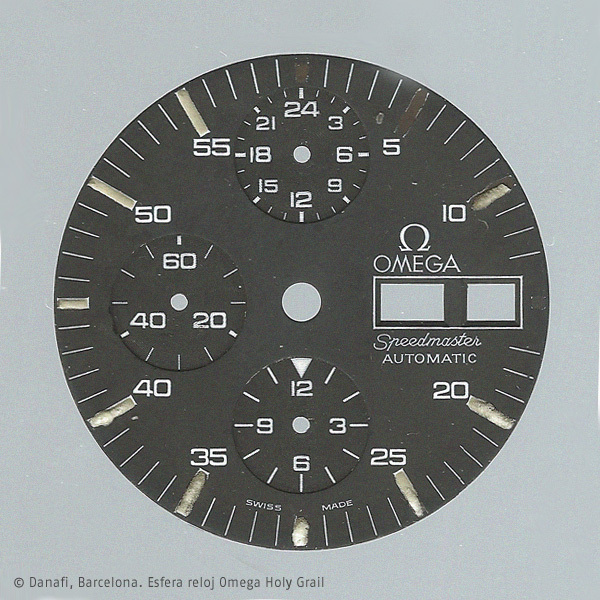 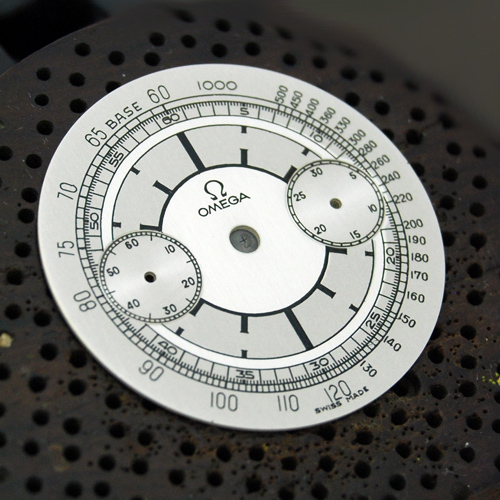 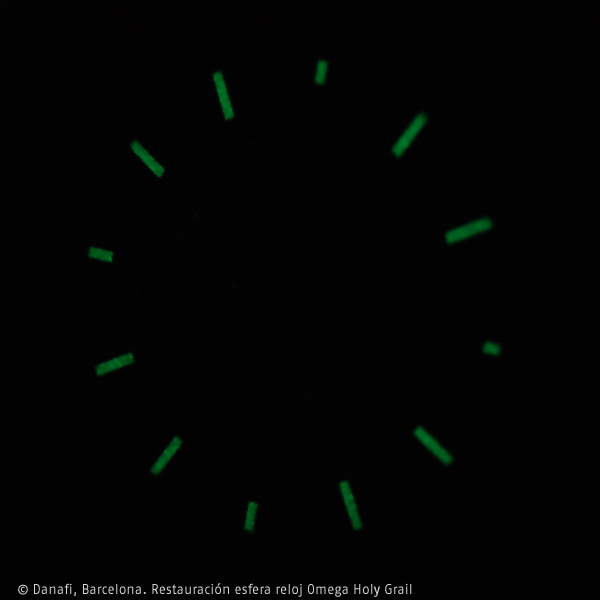 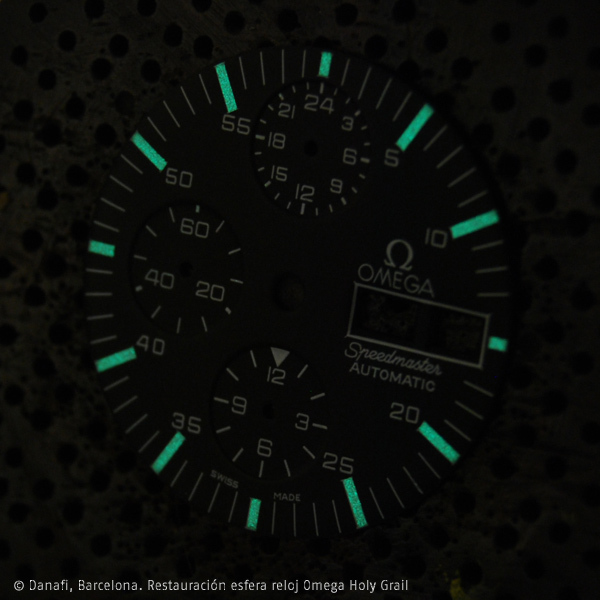 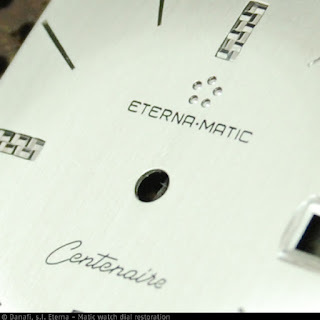 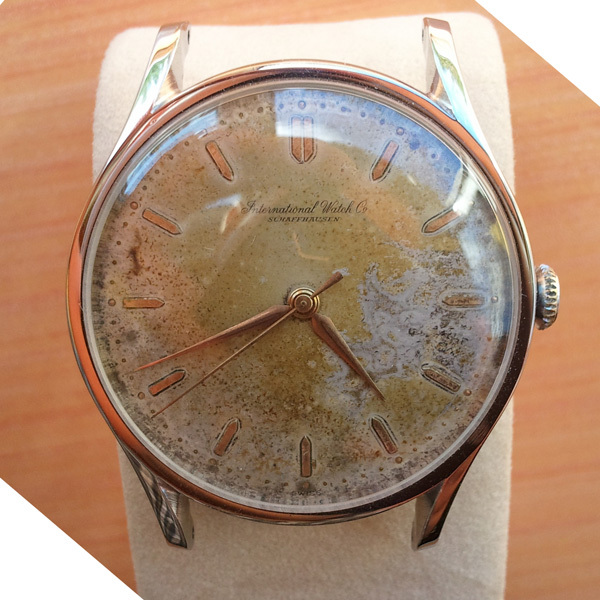 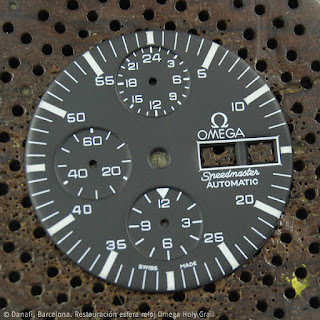 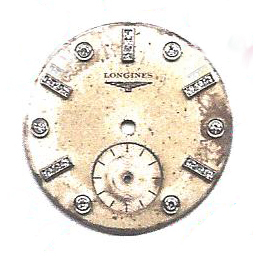 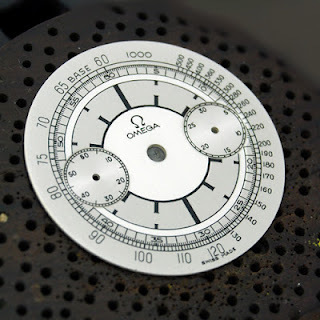 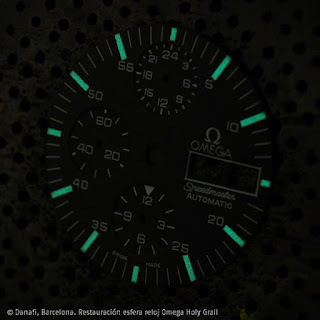 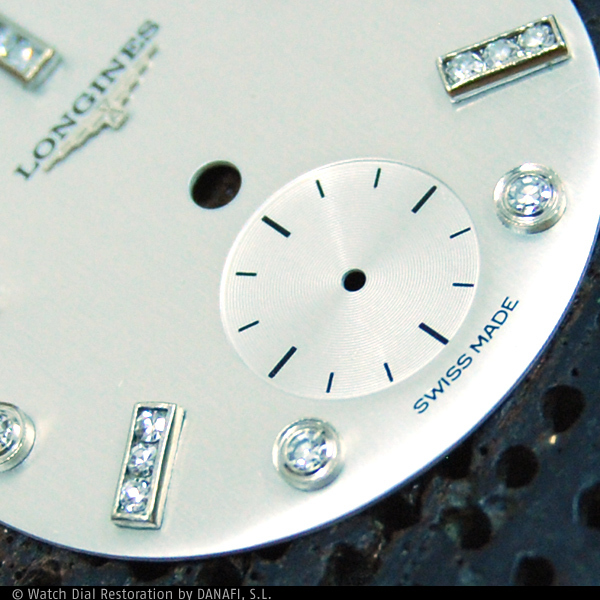 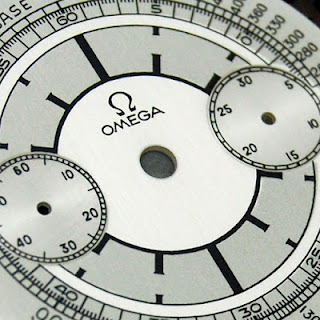 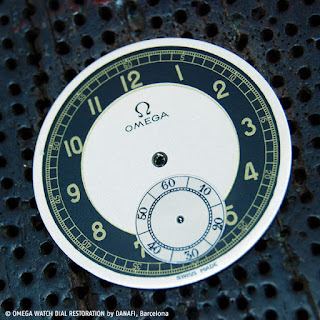 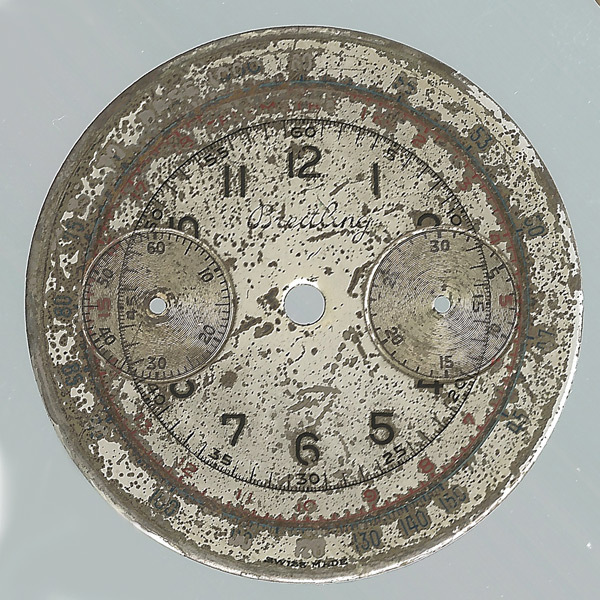 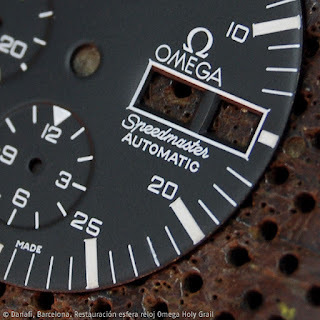 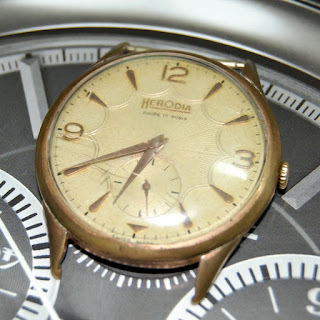 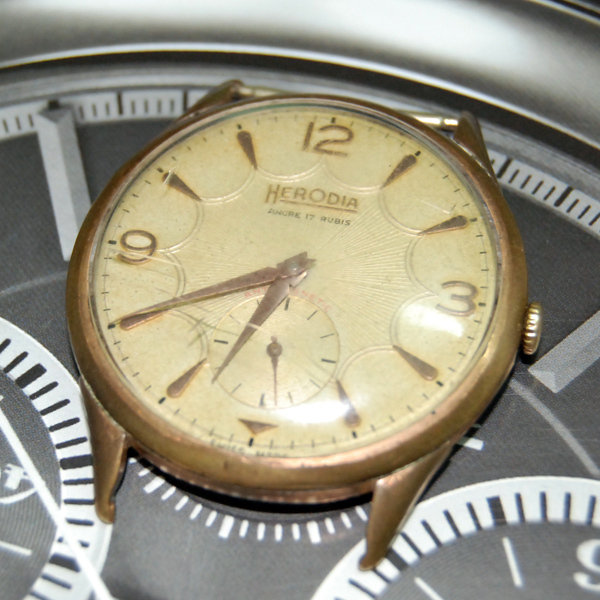 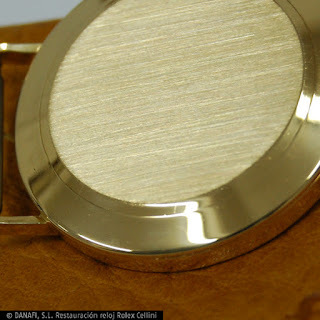 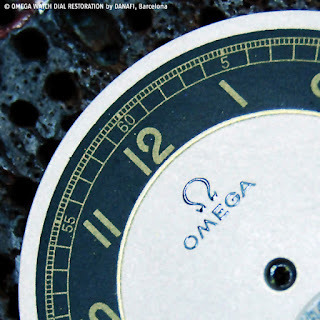 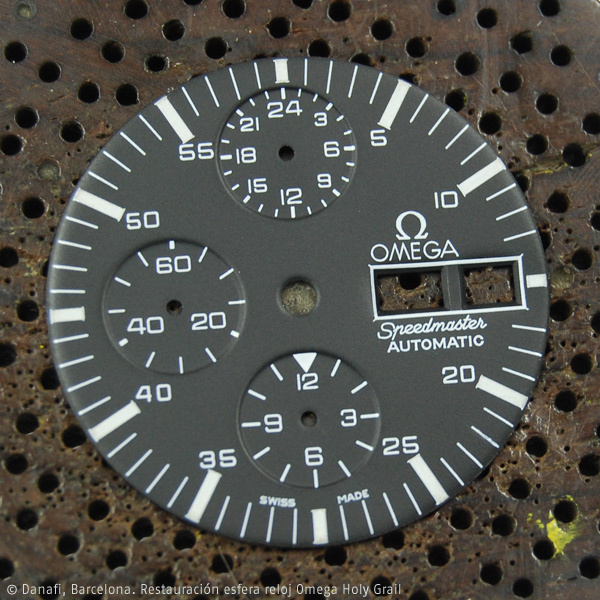 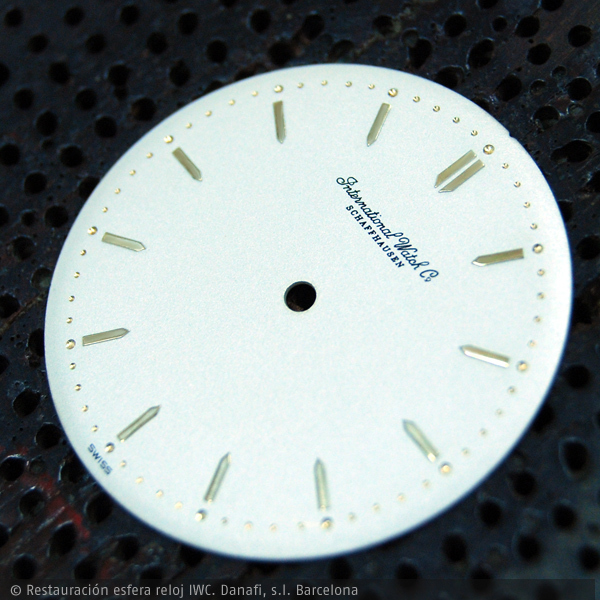 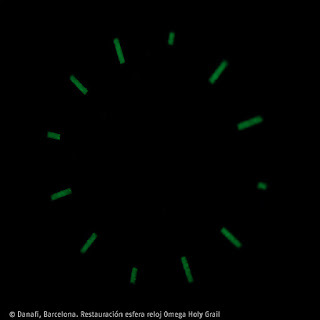 We have restored a new dial of the legendary brand Omega. The watch is special because the model Speedmaster made a limited series of 1.000 units; the Holy Grail series. Here you can see some photos of the restoration. 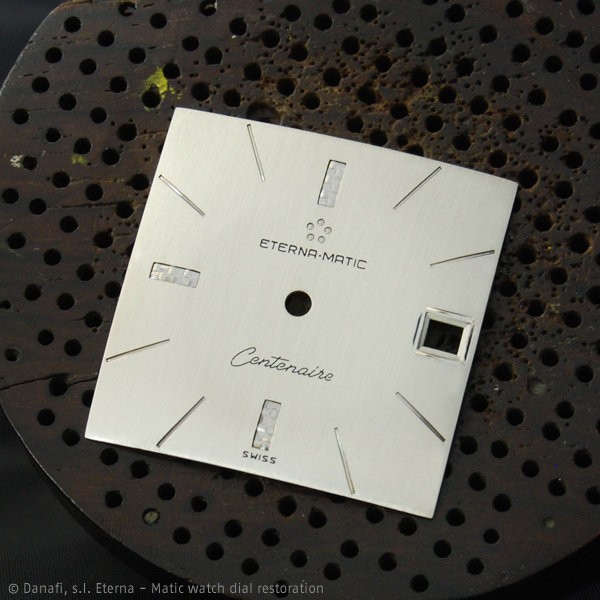 We hope that you like it.